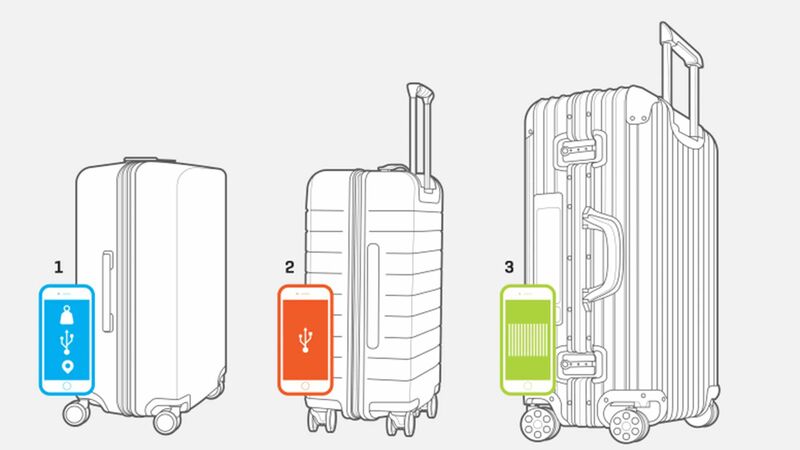 If the Modobag—the motorized suitcase you can ride around the airport—isn't quite your style, there's a piece of mobile luggage out there that doesn't require sitting on your bag. Micro Luggage is a scooter with a carry-on sized bag attached to the front of it. When not in use, the bag complies with most TSA sizing guidelines. Scooters are making a comeback on sidewalks, and the scooter suitcase could make the difference between making and missing a flight. The case was designed by Samsonite, so you know this is no joke: The carry-on suitcase is big enough to fit a laptop, a couple of books, delicate souvenirs, travel documents, and anything else you might find yourself needing mid-flight. 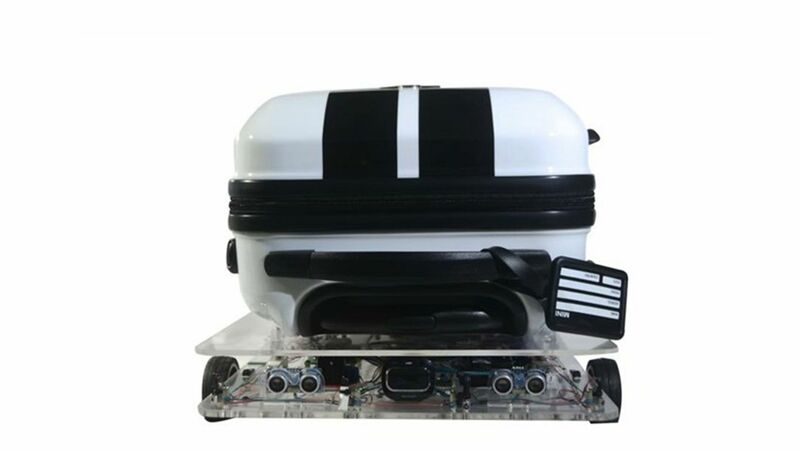 The scooter suitcase comes in two designs: a standard black and silver combination, and a special "Steve Aoki" version that comes with a built-in bluetooth speaker. You can read more about the scooters—and even buy one, if rolling around the airport is high on your must-do list—on the Micro Luggage website. Erika Owen is the Senior Audience Engagement Editor at Follow her on Twitter and Instagram at @erikaraeowen.